Most of the offices from the RealNet Group, apart from having a national website, also have their very own office websites. These websites have info that is relevant only to the area in which they operate and also display listings being marketed by the agents of that particular office. Our RealNet Franchise websites have recently undergone a major revamp and are now also functioning on a responsive website framework. These websites have their own unique design that will adapt to the different devices that they are being viewed on. RealNet Wilgers and Surround now have their very own responsive office websites. Having such a website is a great way to directly steer your buyer to a location where his or her listing of interest is listed, making the process of finding the listing much easier because the site is area specific. You also increase your online footprint or presence on the internet if you are part of a group and have more than one website available for the public to find you on. The RealNet Franchise Group makes use of Entegral Technologies' Office Management System to list and manage their property listings. 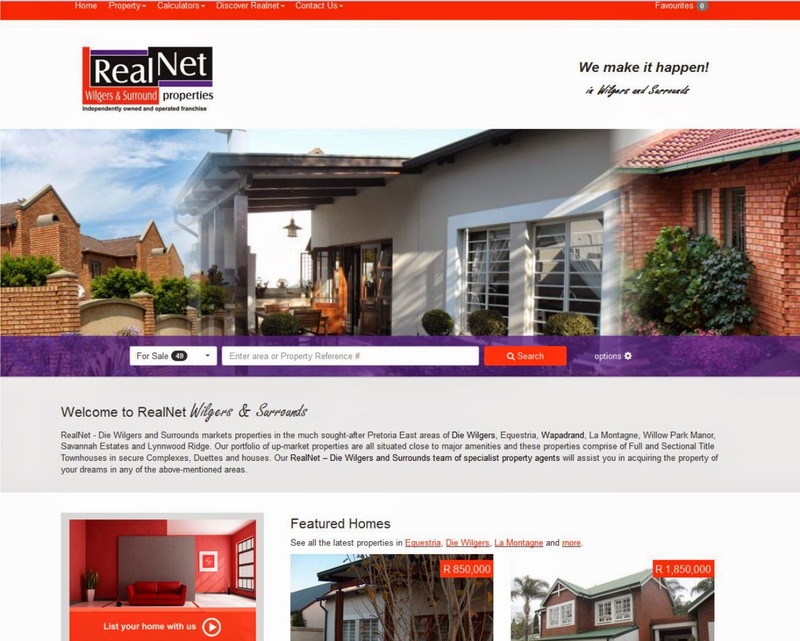 Each individual RealNet office has their own account which is then used to link to a franchise website. 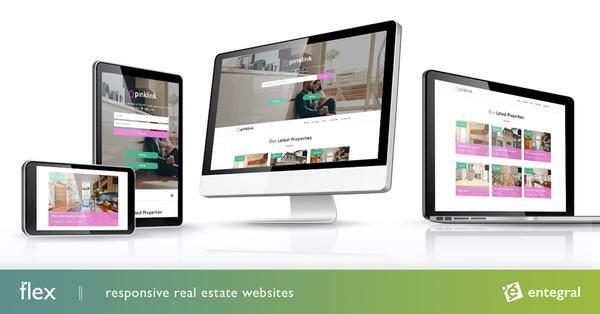 For more info on how your real estate group can make use of this online solution visit www.entegral.net for our new responsive website product called Entegral Flex.